Hand Made Stained Glass Panels. 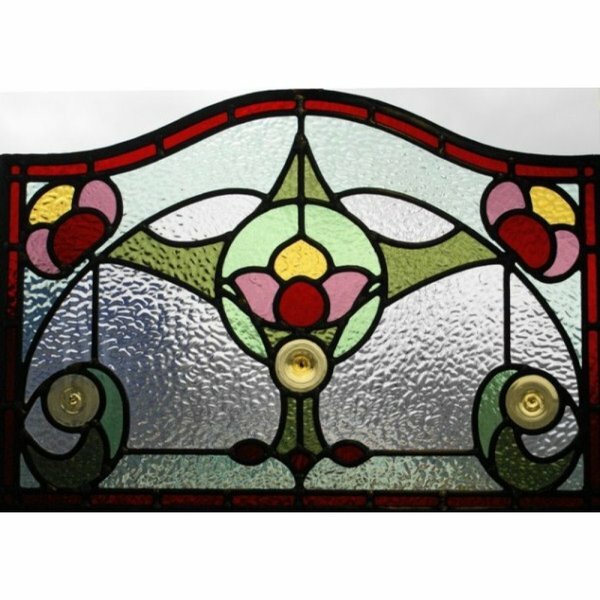 Strippadoor are traditional stained glass lead light makers, designing from original traditional images for your door and windows. We have a great passion for making leaded light, and our aim is to make it just as it was, using stained glass which is identical to how it was made originally. We also make sure it sits comfortably with the character of its surroundings i.e. Georgian, Victorian or Edwardian, and we have a wealth of knowledge in these designs, traditional colours and texture mixes. A stained glass entrance that looks as it if has always been there. Initially, it is important to concentrate on design and not too much on glass. Colours and textures are more easily chosen once the design is finalised. Please note we can hand make the surrounding windows to match design also - please give us an idea of the size and we will price for you.